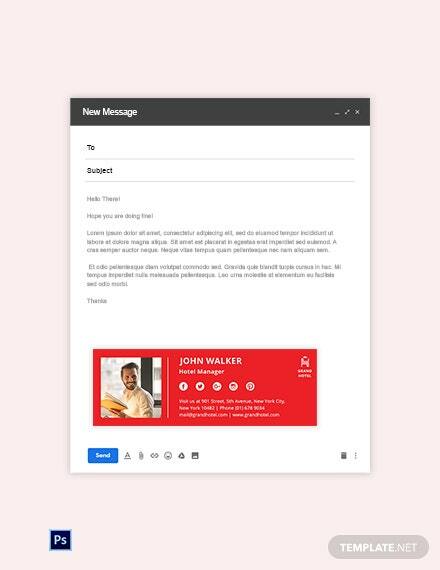 If you are responsible for handling a marketing agency or own a marketing company yourself, then we believe we have the perfect product for attracting a broader customer base. 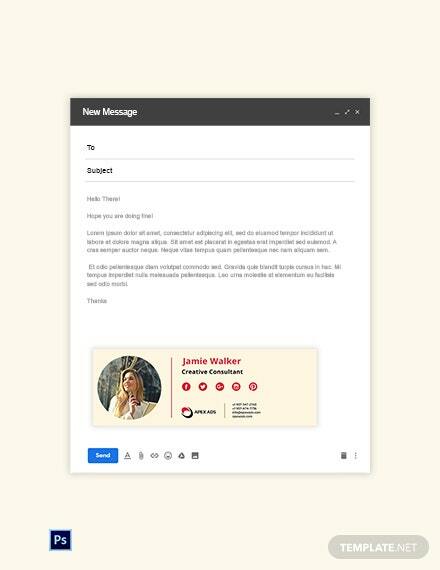 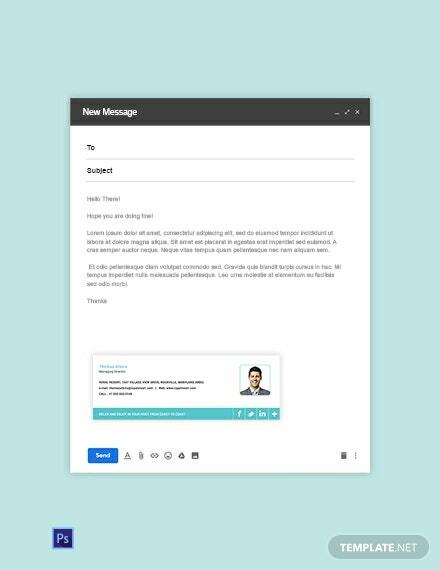 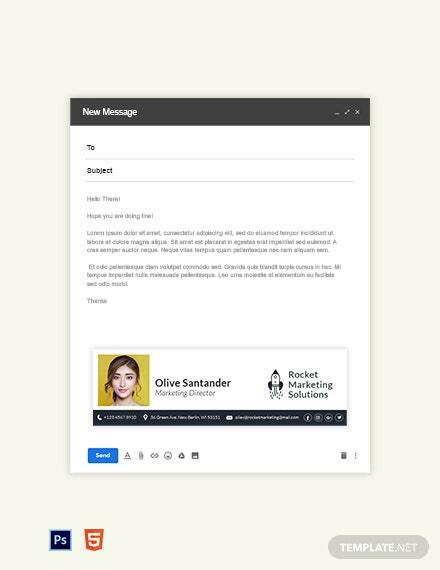 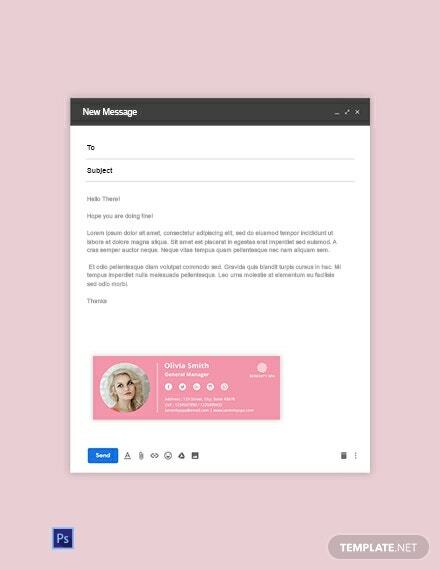 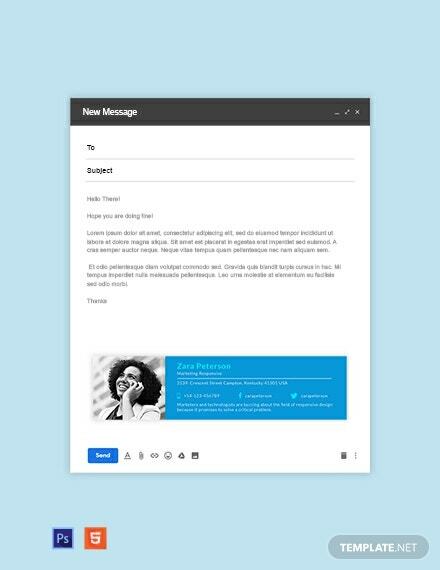 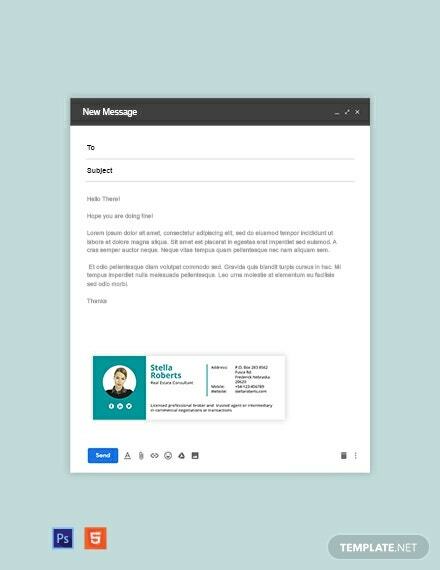 This Email Signature for +More Marketing Template allows anyone in the field of marketing to end their professional emails with a file that provides the name of the agency, the name of sender/employee, their contact details, and website of the agency. 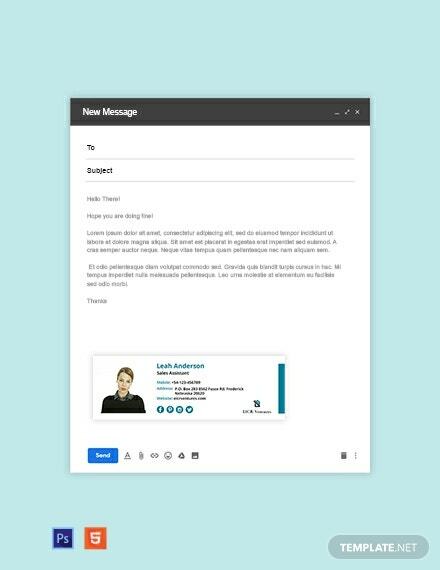 This serves as an electronic business card for recipients to contact you with ease and serves as a marketing tool for your group. 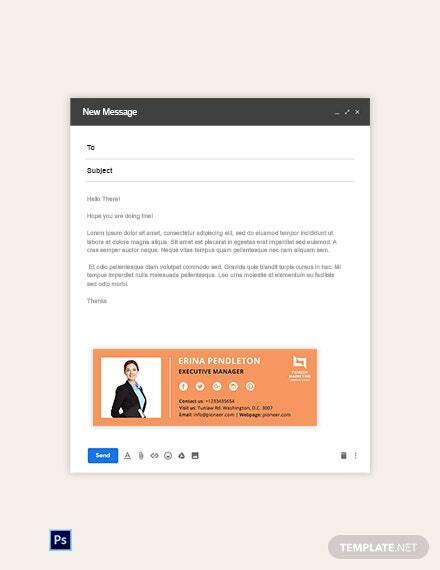 Just use the compatible file formats available to fully customize this template. 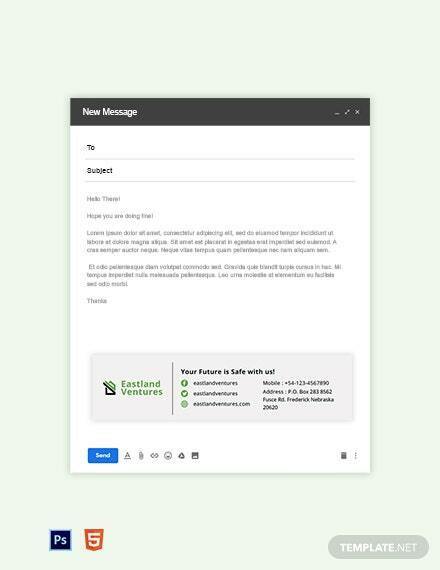 So why wait for tomorrow when you can download now!